As a young child, Hannibal Lecter witnesses the death of his parents along with the subsequent death and cannibalization on his sister, Mischa. With no parents, Lecter is sent to a Soviet orphanage. He flees the orphanage joining his aunt, Lady Murasaki, in Paris. Lady Murasaki teaches Lecter martial arts and the ancient rituals of ancestor worship. 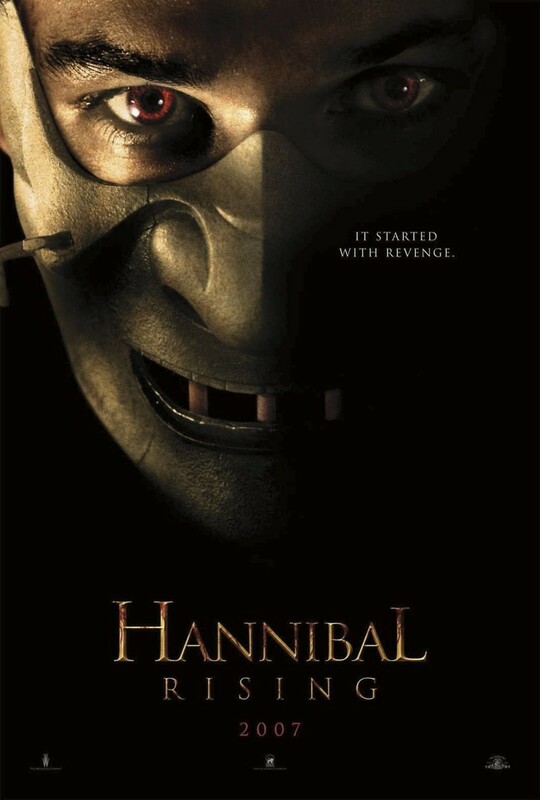 When a man insults Lady Murasaki, Lecter gruesomely kills the man. Lecter continues his nefarious behavior by hunting Mischa’s killers. Once Lecter identifies the names of the men, he progressively kills and eats them. Lady Murasaki witnesses one of the grisly deaths and abandons Lecter in horror. Satisfied with avenging his sister’s death, Lecter drives away to the tune of one of Mischa’s favorite songs.